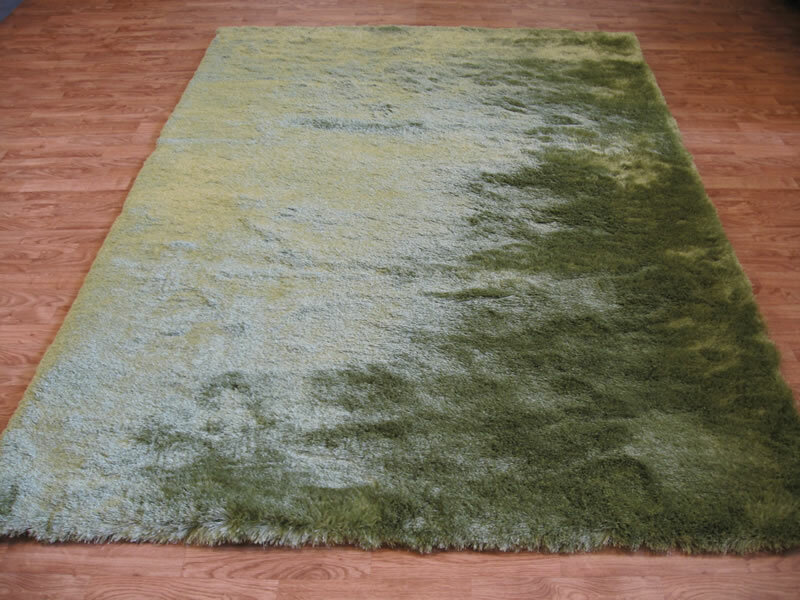 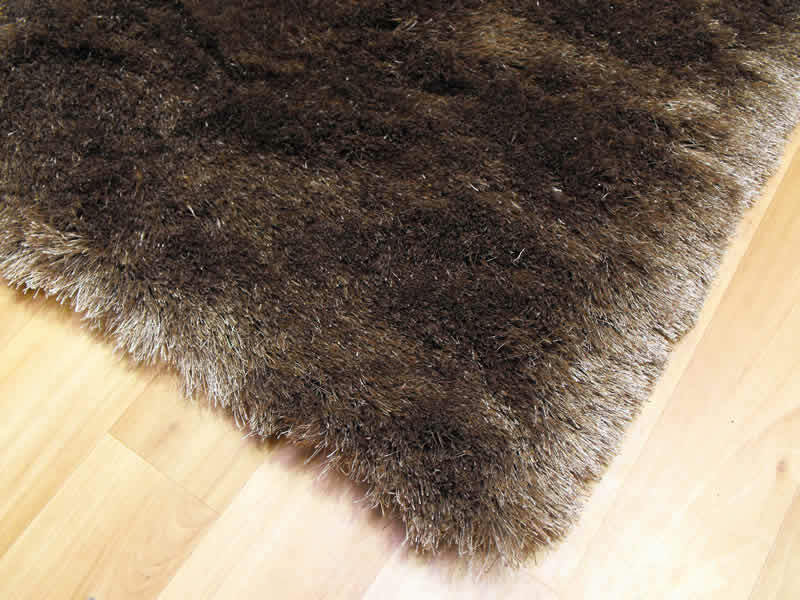 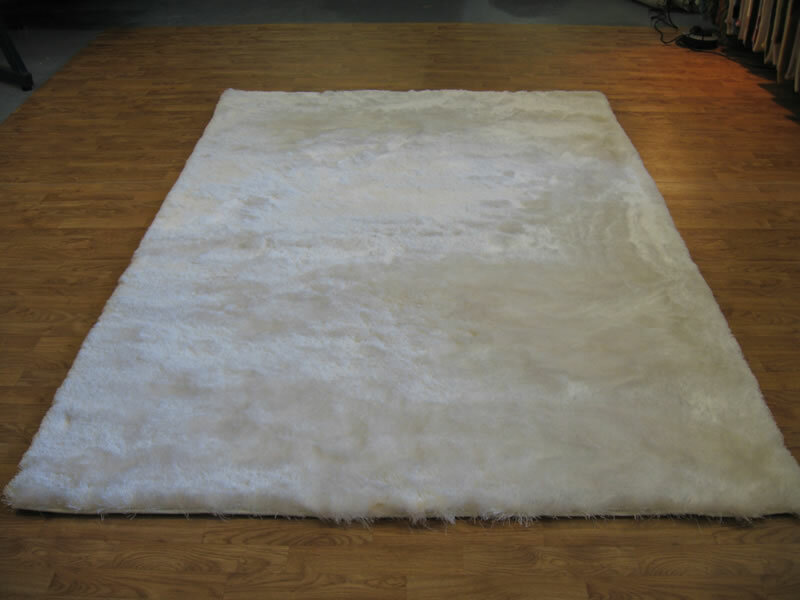 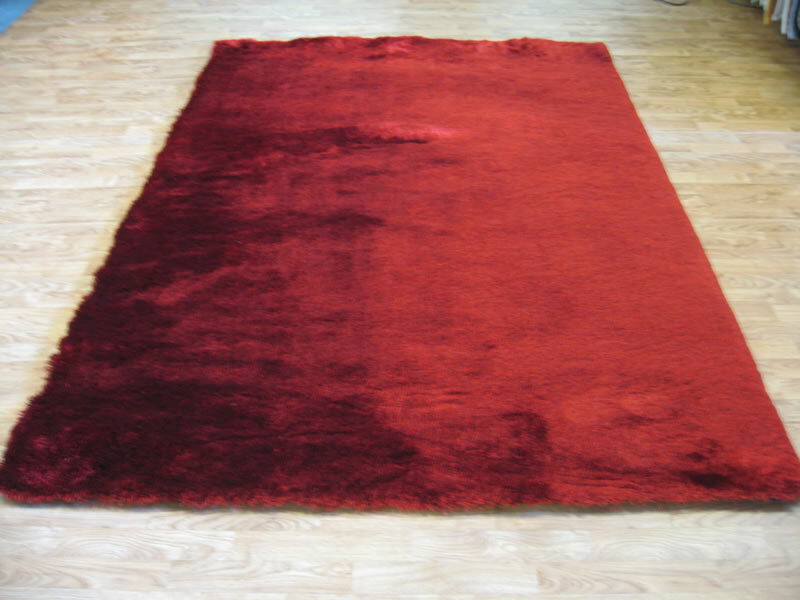 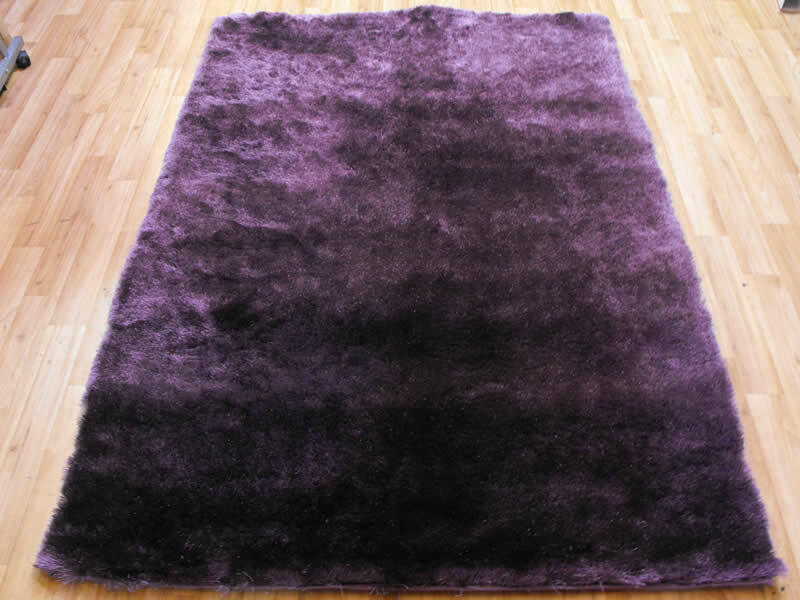 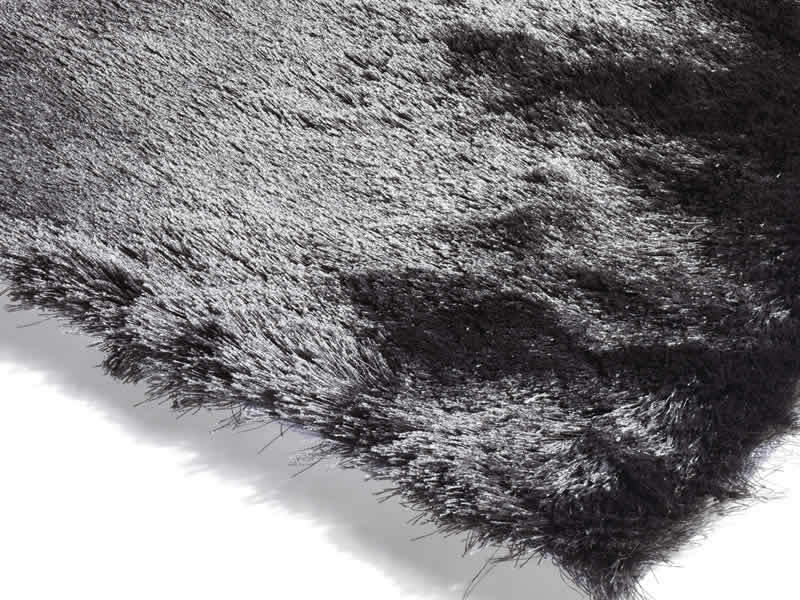 Whisper Rugs are super soft, fine pile shaggy rugs, which create a bright and bold centrepoint for your domestic living space. 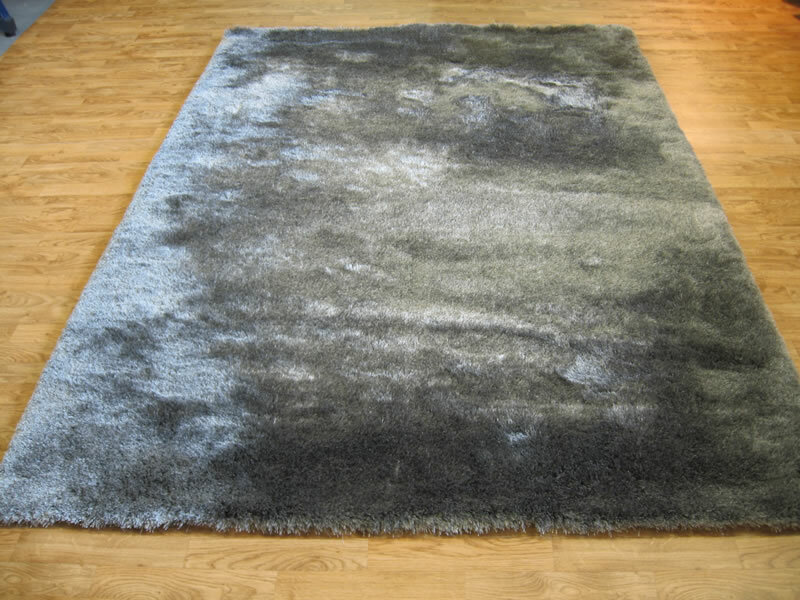 Each Whisper Rug, and they come in a number of vibrant colours, is designed to reflect the light and will shimmer as it does so. 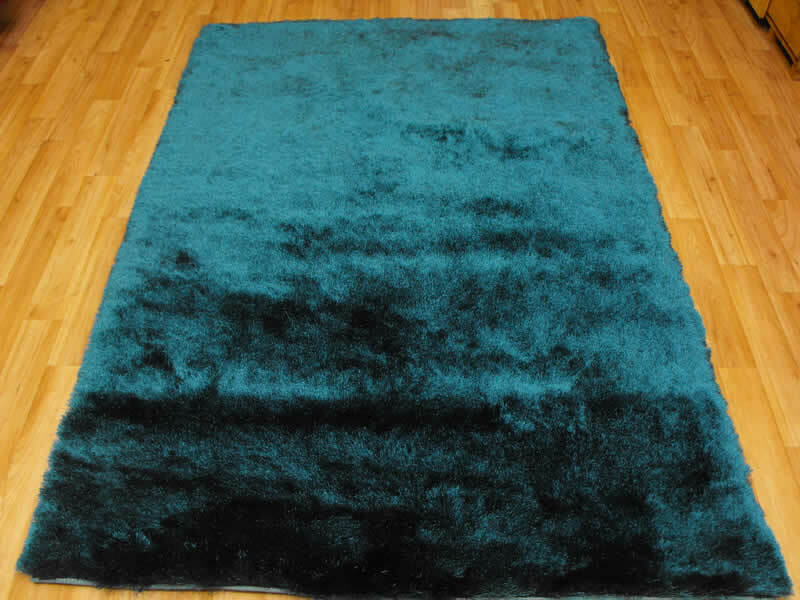 The smaller sizes are particularly effective as bedside rugs.